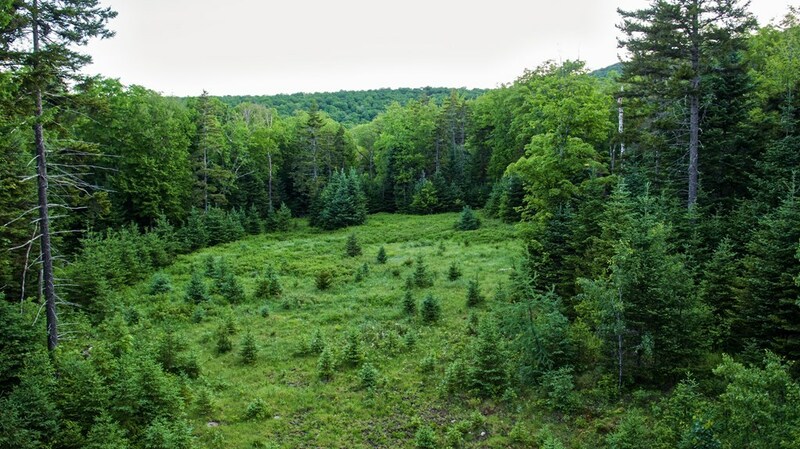 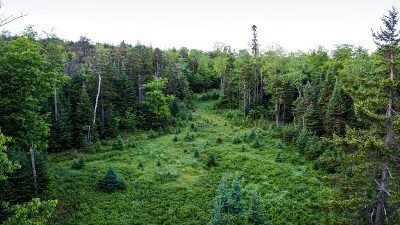 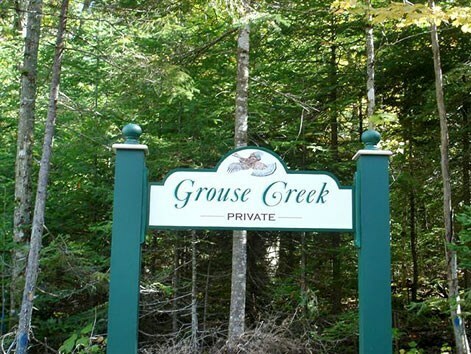 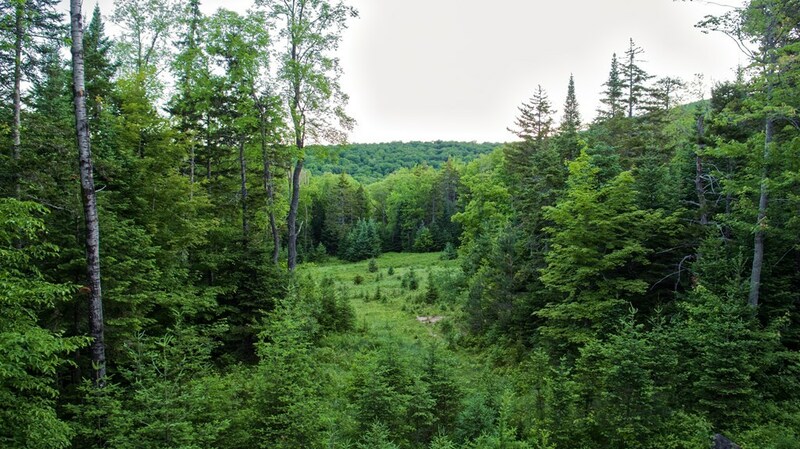 Grouse Creek is a nature friendly forest preserve with 8 lots ranging in size from 5-20 acres. 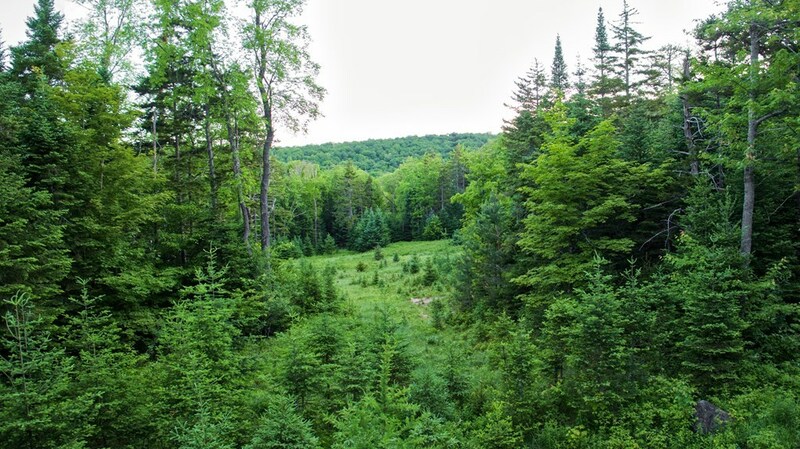 This is the ONLY lot available and is being sold below assessed value. It borders State Land on its Westerly side. Come join this quaint community ten minutes from Main Street Lake Placid. Cross the road to ski or mountain bike the expansive trail systems of Mt Van Hoevenberg and Cascade Ski Center. 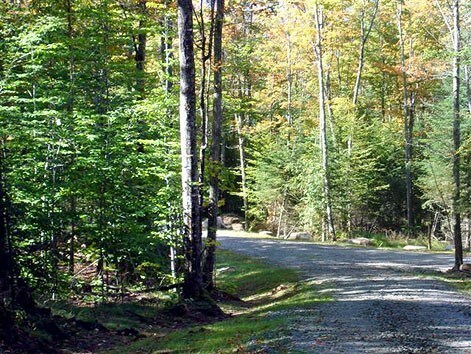 At the end of Old Mountain Road is the Jack Rabbit trail which goes all the way to Keene and offers world class rock and ice climbing. 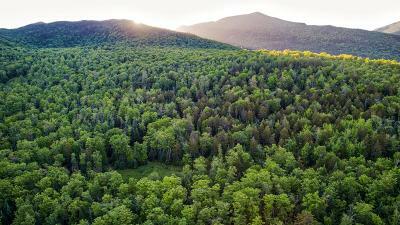 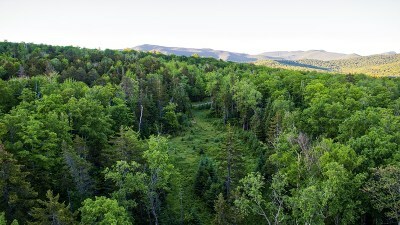 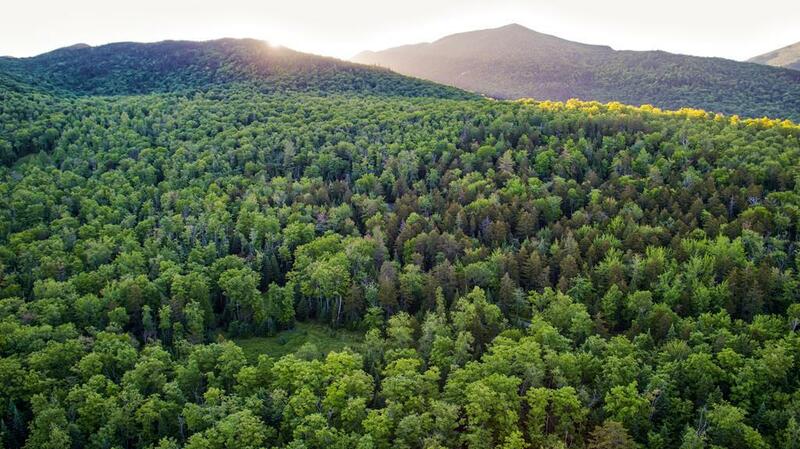 Wildlife views include bobcats, moose, deer and an abundance of birds.